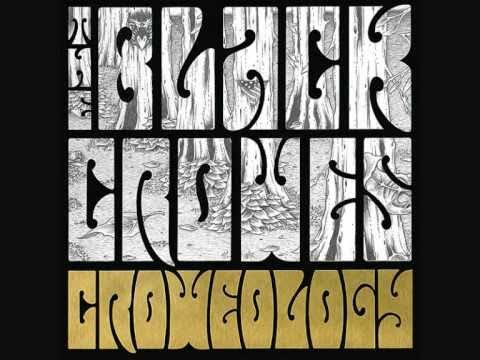 A must-listen for all Black Crowes´ fans. Pure gold. From the new album Croweology.